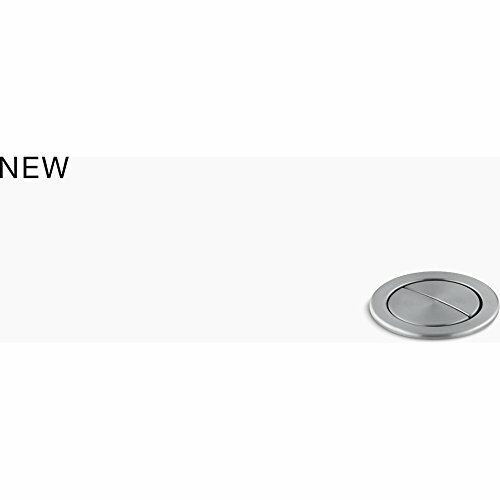 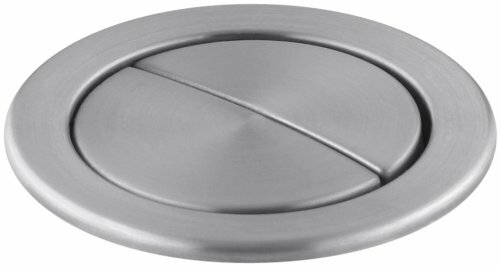 Add the classic details of Memoirs to your shower with this bath and shower valve trim. 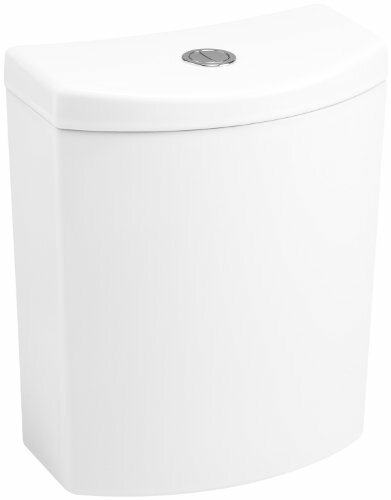 The trim includes a spout, deco lever handle, and showerhead featuring a clean, traditional style for easy coordination. 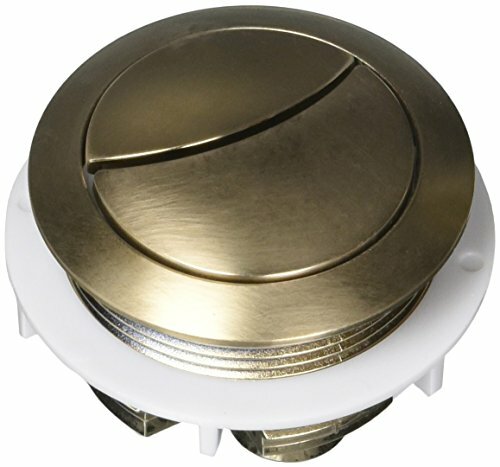 Pair this trim with a Rite-Temp pressure-balancing valve, which maintains your desired water temperature during pressure fluctuations. The Persuade two-piece toilet offers a contemporary design highlighted by the skirted trapway. 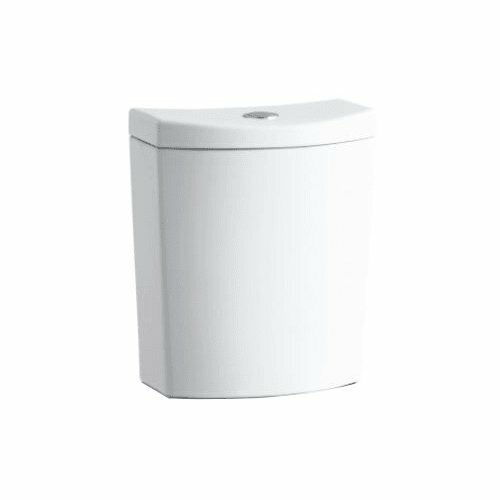 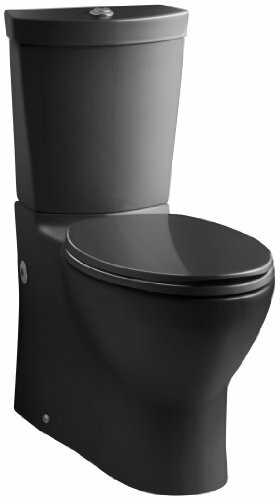 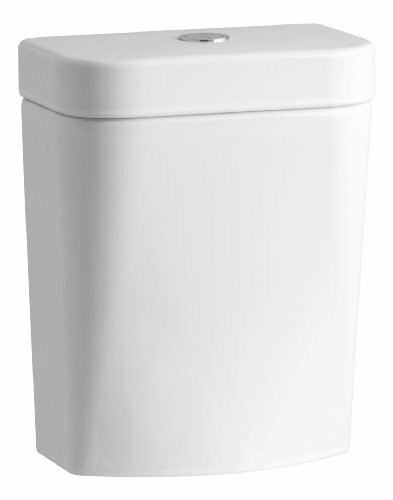 This compact elongated model features Dual Flush technology, which includes a 1.6 gpf and also an eco-friendly, 0.8-gallon flush option. 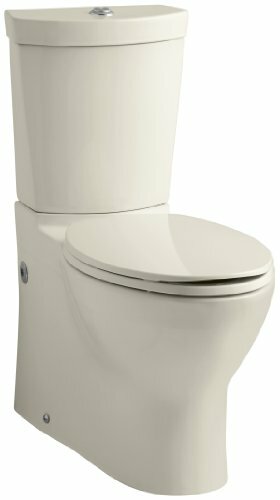 The Persuade toilet can save as much as 6,000 gallons of water annually over a traditional 1.6-gallon toilet.